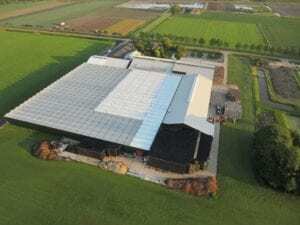 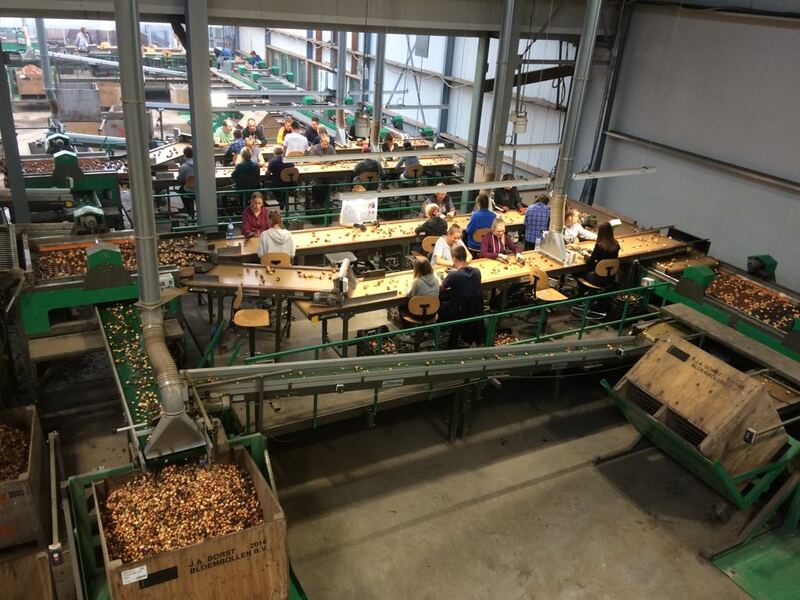 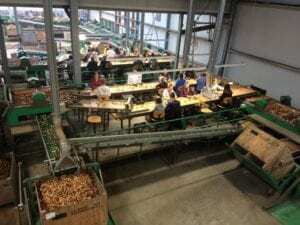 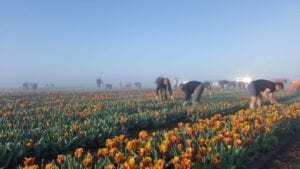 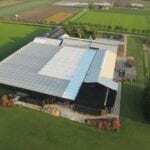 Borst Bloembollen is located in Obdam in The Netherlands where they are engaged in the production and processing of approximately 120 hectares of Tulips. 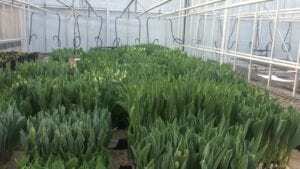 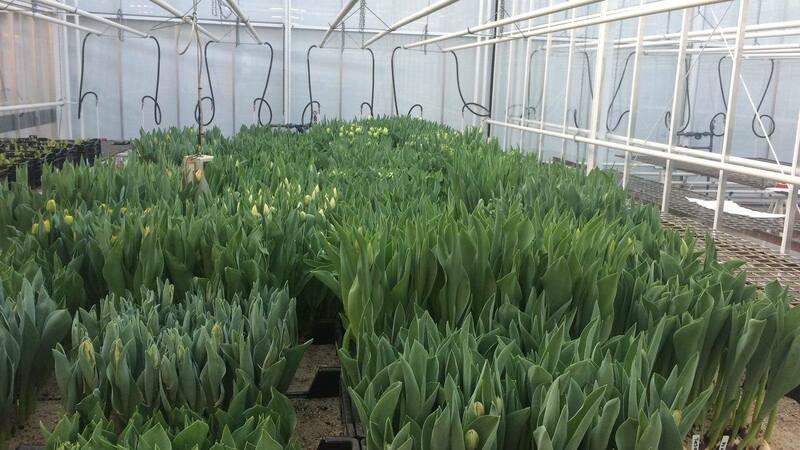 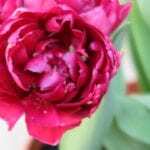 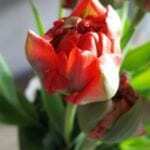 They specialise in the propagation of new Tulip cultivars and are always looking for improvements and innovations in the range. 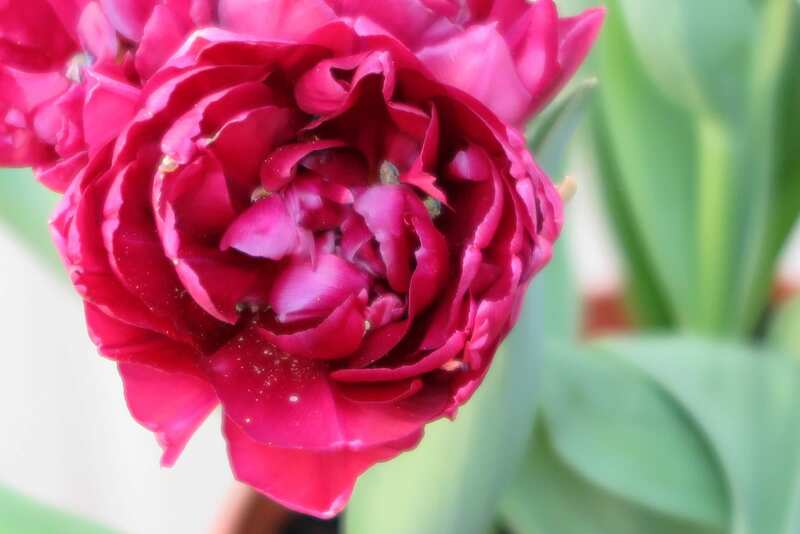 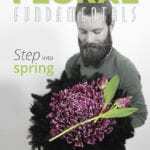 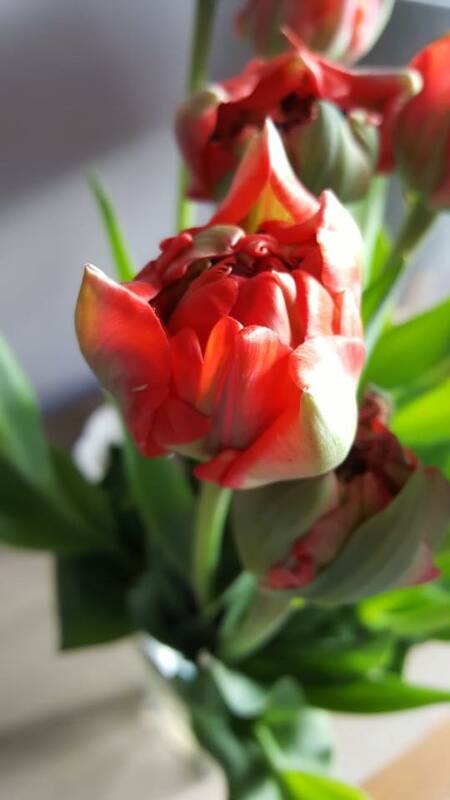 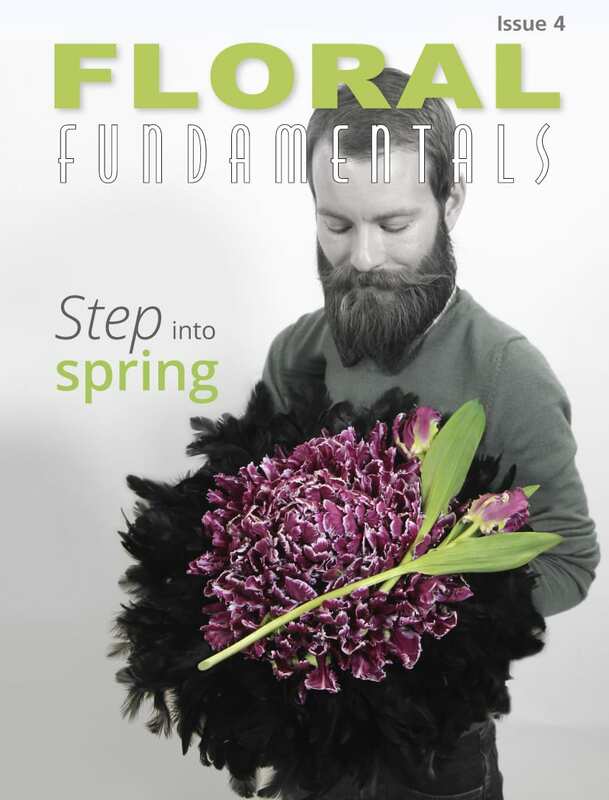 The team likes to help their customers not only by delivering the right flowers and flower bulbs but also by giving honest advice and insights when they are needed. 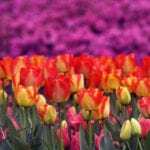 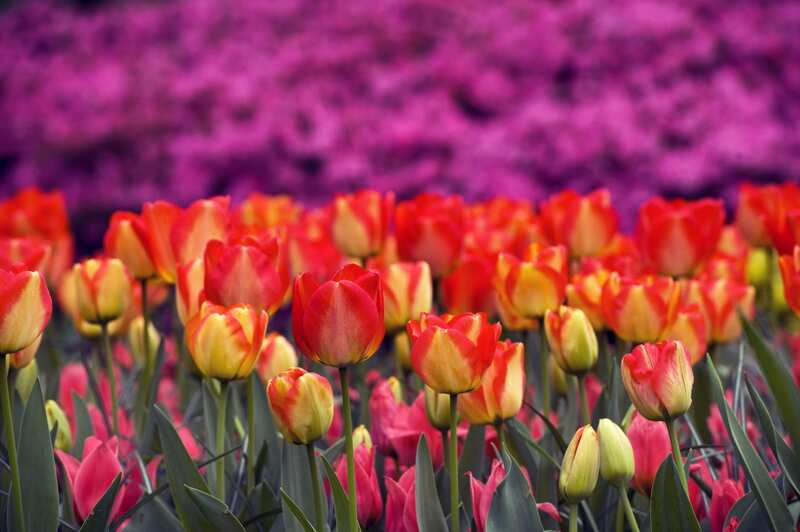 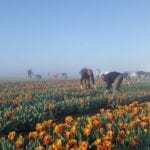 Every year, 25 million Tulips are grown in the months of October through May and they supply hundreds of customers and exporters.